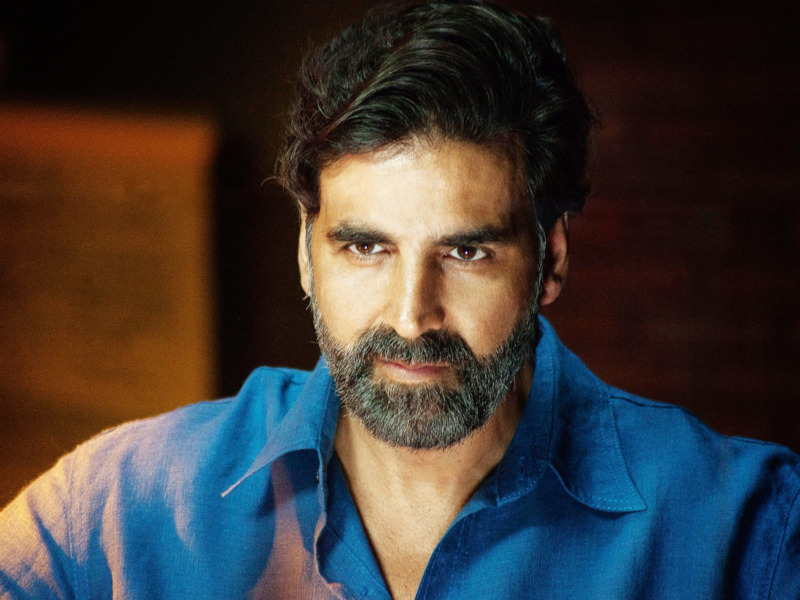 Akshay Kumar's Emphatic Statement About The Indian Army Deserves Your Attention! "Wo nahi to Hindustan nahi!". Stop quarrelling over veracity of defence operations and do something more productive. Period. Of late we have all been engrossed in discussions about the Uri attacks, followed by the widespread denouncement of Pakistan and Pakistanis, artists, politicians, everything. Even the most oblivious of people are skeptical of the surgical strike by the Indian Army that eliminated infiltrants, and ask for evidence. Have we paused to think, if we have the moral right to question defence decisions when there are issues closer to us that demand our concern? Akshay Kumar, known for his no-nonsense demeanour, has raised a serious question. Army jawaans have lost their lives on the frontiers. They were people like us, only entrusted with a great responsibility they perished bearing. Their families are families like ours, only they don't care if a certain actor goes or stays or if certain movies are released on either side of the border. The only concern for a family who has lost a young son, is to survive from one day to the next. What do we, with all our tall talks about the government and the defence forces, do for them?